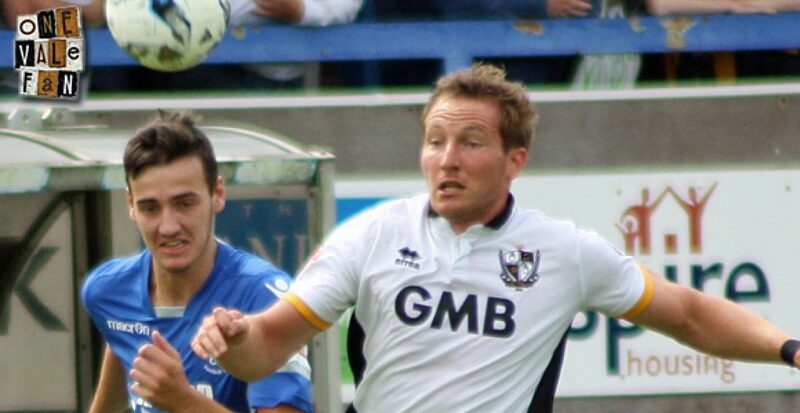 Port Vale’s French striker Achille Campion could join Nathan Smith on loan at Torquay United according to reports. Campion has been out of the first-team picture this season with Rob Page recommending that a successful loan spell could help the forward force his way back into the first-team. Defender Smith is enjoying a successful spell with the Devon club and now BBC Sport suggests that Campion could join him. 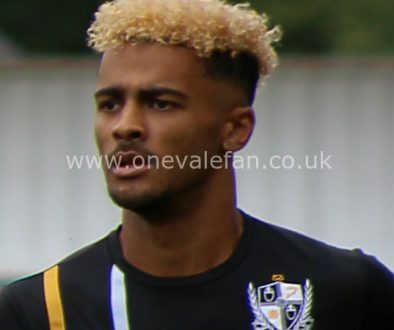 Campion has scored one goal in 12 games for Vale since joining last September but he has been a prolific scorer in Vale’s table-topping reserve side. 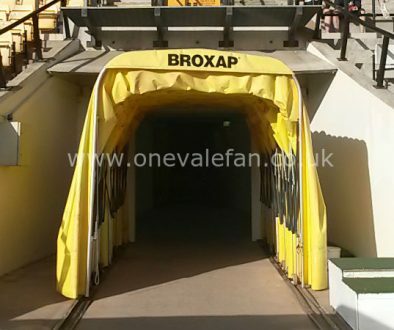 The Valiants will be hoping that a spell in the National League could bring the striker into first-team contention. In 2013 Jordan Hugill, who was not even a member of the first-team squad at the time, enjoyed a prolific loan spell with Gateshead and was duly propelled straight into the Vale starting eleven as a result. He went on to make 20 first-team appearances and scored four goals.